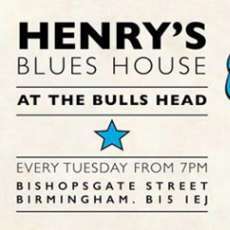 After a break of some 50 years, Birmingham’s legendary Henry’s Blueshouse returns! Join us every Tuesday from 7pm for blues films, blues talks and interviews as well as the occasional workshop, album or book launch, and of course LIVE MUSIC! Cask ales, craft beers, cocktails and a whole host of Birmingham heritage combine to create this unique bar! 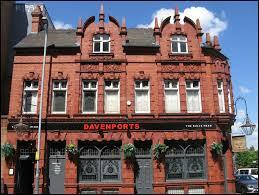 Come and experience this hidden gem, a combination of traditional Birmingham pub, cocktail bar, street food cafe.